The Hate U Give was a difficult book to put down and a painful book to read. This book is all about Starr Carter, a black girl living in a poor neighborhood that to some would be considered the ‘hood’. She goes to school at a swanky prep school where the majority of the students are white, including her boyfriend. The trick to her life is balance between the two worlds. Her dad doesn’t know she has a boyfriend, let alone that he’s white. Her white friends don’t know she witnessed a drive-by shooting when she was in elementary school resulting in the death of her best friend. And her black friends don’t know how difficult living in both worlds can be. Everything seems to be going fine until Starr is the only witness to a police officer shooting an unarmed black teenager, Starr’s longtime friend, Khalil. This incident causes her worlds to collide in ways that are unimaginable but yet hauntingly familiar. I love to read and when I rate a book, I look at the number of times the story brought me to an emotional state. The Hate U Give covered the spectrum, from tears of sadness to rage to fits of laughter. I recommend this book to every one of every color. This is exactly the type of book I’d love to write! 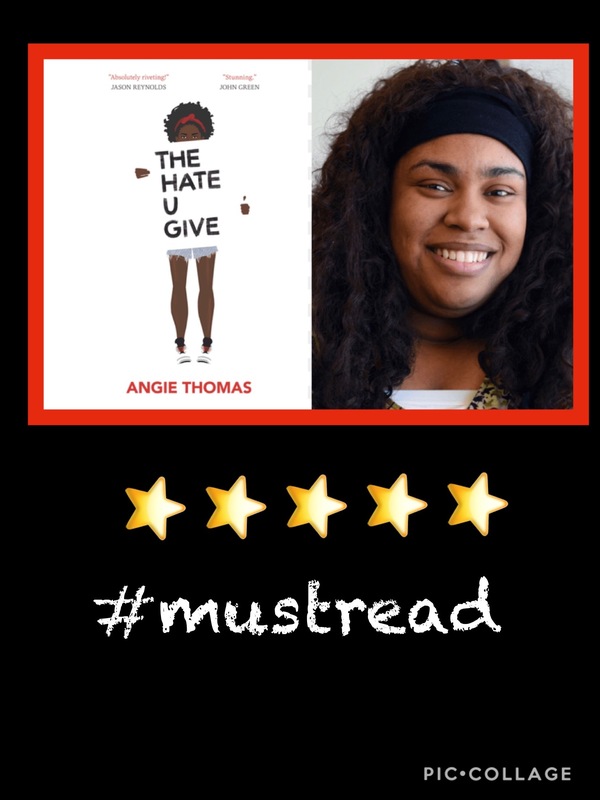 Kudos to Angie Thomas for totally nailing it with her debut novel. If you’ve not heard of this author or book, check it out. Angie was born and raised (and still) lives in Jackson, Mississippi. 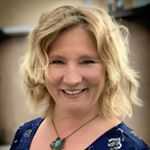 She has a passion for literature which led her to get a BFA in creative writing. I can’t help but feel happiness towards this young woman for writing her book and following her dream. The novel is under contract for a movie and what author doesn’t want that to happen. Bravo, bravo!